The Permanent Secretary for Public Service Commission, Parmesh Chand, has been appointed as acting Permanent Secretary for Sugar. While confirming his appointment yesterday, Mr Chand said he would meet sugar industry stakeholders today for his first briefing. “I am very happy with the appointment to the post of acting Permanent Secretary Sugar. I of course needs to be briefed by industry stakeholders so I can be in a position to brief the Minister appropriately,” he said. 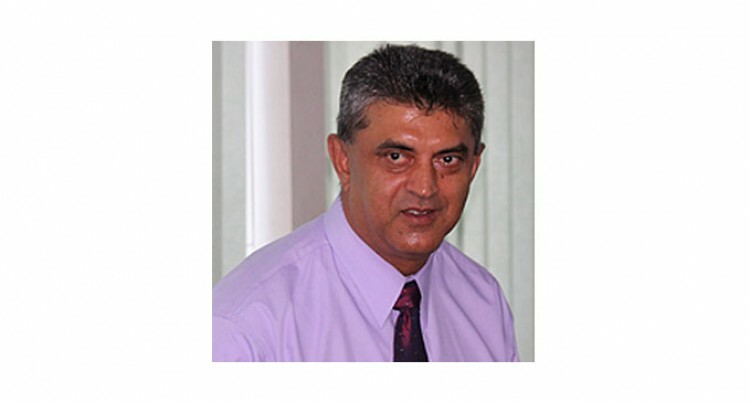 Mr Chand replaces former Permanent Secretary Manasa Vaniqi who died in Lautoka earlier this month. He continues holding his Public Service Commission Permanent Secretary post while acting as the PS Sugar as a substantive appointment is made. Neither Mr Chand nor other permanent secretaries who are appointed in acting capacity to oversee work of other ministries are getting paid extra. Mr Chand confirmed that he was getting one salary – which he is paid for his substantive role as Permanent Secretary for PSC.